Review : Rarely do we find a movie which so accurately depicts the era of the time, the culture, the traditions etc. It is a real treat to finally be able to see Scripture come alive with picture and sound! 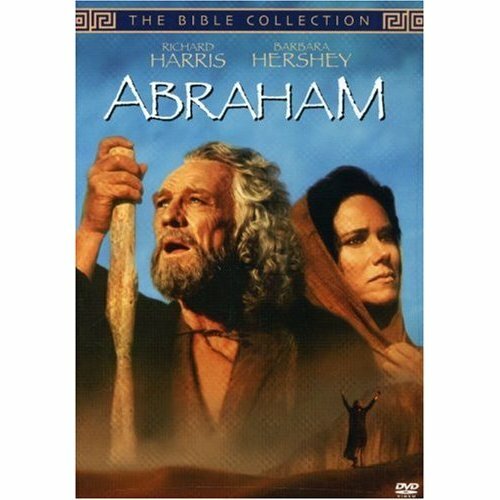 Richard Harris, Barbara Hershey and Carolina Rosi were stunning in their roles as Abraham, Sarah and Hagar. Watch this made for television movie and you’ll have a deeper appreciation and even greater respect for Abraham’s pure faith in God and not just for the fact that he almost sacrificed his beloved son Issac. You will truly understand terms like ‘God of Abraham’, the destruction of Sodom and the tie in with the New Testament on the sharing of ‘Bread and Wine” I absolutely loved this movie! P.S. 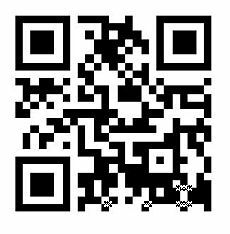 Young kids will probably be bored and fall asleep though……NOT SO with the Adults who are still trying to relate to the history of that era. How Do You Know If The Holy Spirit Is Within You?